Royal Luxe Comforters Just $19.99! Down From $120! 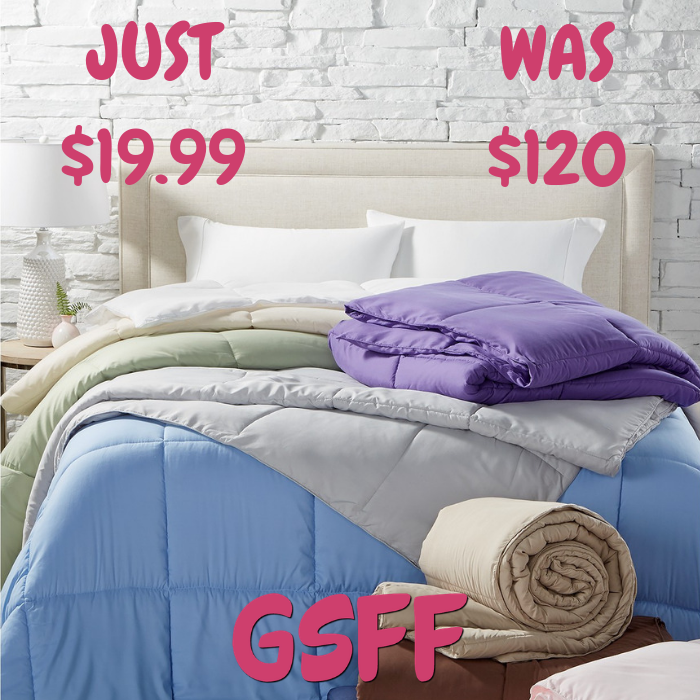 You are here: Home / Great Deals / Royal Luxe Comforters Just $19.99! Down From $120! Find luxurious comfort in the Microfiber Color Down Alternative Comforters from Blue Ridge. It’s rich, classic colors coordinate with a variety of bedroom decor.